Operating a complex electric and gas delivery system always has come with a number of safety and operational risks. In today’s world of expanded infrastructure, emerging technology and ever-increasing customer expectations, the safety and security risks associated with utility operations has only grown. Utilities face growing threats that were not as prevalent 20 years ago, including cyberattacks and terrorism. In addition, utilities continue to address risks in the physical operations of their electric and gas systems. Regulators, including the California Public Utilities Commission (Commission), are working to raise the profile of risk management. In fact, in response to several well-publicized events (such as the San Bruno natural gas incident and the Metcalf sniper attack), the Commission is now undertaking a comprehensive review of how it addresses the prioritization of safety, security and reliability issues in decision-making. In the 1990s, SoCalGas and SDG&E heightened the awareness of risk management by introducing behavior-based, safety training to further improve employee safety practices. More than a decade later; the utilities are celebrating their ranking in the 93 percentile for safety culture. While the accomplishments in creating a safety-first culture should not be overlooked, SoCalGas and SDG&E recognize the importance of continual improvement in risk identification, analysis, evaluation and prioritization, in order to focus on the risks that are most critical. SoCalGas and SDG&E pay significant attention to the development of structures, roles and processes to address operations and facilities risks. At all levels, the utilities are taking a thoughtful and measured approach to developing a risk-aware culture. In order to be industry-leading you have to integrate risk management into the organization’s process. One of the first steps is to establish a lexicon to discuss risk. Each utility is implementing an investment management process that is used to prioritize investments to mitigate risk. This includes conducting workshops with managers to develop and discuss risk identification and mitigation. More fully inform risk, asset and investment management decisions with qualitative and quantitative analysis. In addition, SDG&E has developed formal guidelines for enterprise risk management, developing comprehensive guidelines, with defined, substantive roles and responsibilities established throughout the organization, and transparent repeatable processes to support the assessment of riskreduction impacts. As SoCalGas and SDG&E strive to improve consistency in risk identification, analysis, evaluation and prioritization, the framework will be refined, as needed, to reflect ongoing changes in the risk environment of business unit operations, industry practices, Commission priorities and new regulations. In order for risk management to continue to be at the forefront of key decision-making, SoCalGas and SDG&E have established the a vice president of risk management position, held by Diana Day, who is dedicated to building an enterprise-wide risk management organization for both utilities. The executive-level focus on risk-management is important, but the utilities are also working to build a focused team dedicated to enterprise risk management. A significant part of the team has an operational background and works closely with the utilities’ operational groups. The team has a day-to-day focus on developing, reporting and monitoring industry risk management issues. They are responsible for working collaboratively across business units to ensure that a consistent and integral approach is applied to risk governance. 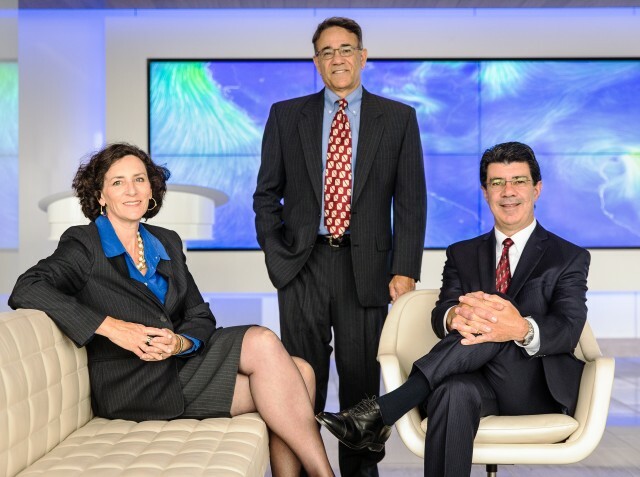 The Southern California Gas Company/San Diego Gas & Electric Company enterprise risk management team: Diana Day, vice president of risk management; Greg Flores, director of enterprise risk management; and Jorge DaSilva, director of operations risk management. Gregory S. Flores is the director of enterprise risk management for San Diego Gas & Electric and Southern California Gas Company. 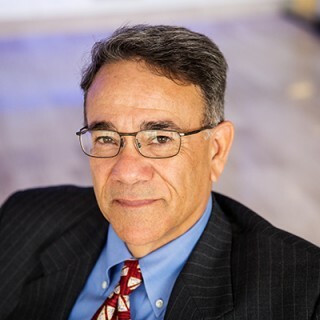 He is a Certified Public Accountant with more than 30 years of experience in financial planning, budgeting and auditing.